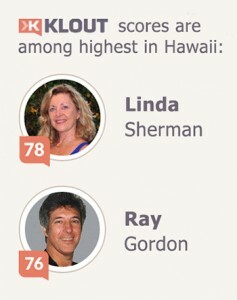 Linda Sherman will be speaking at the Hawaii Social Media Summit in Oahu on October 19. Linda’s presentation is geared to business owners to help them understand where social media fits in their overall marketing and business plan. Other speakers at the summit include Neenz Faleafine, Mari Smith, Erin Blaskie, Mike Prasad, John Heckathorn, Roxanne Darling, Tara Coomans, Peter Liu, Gwen Woltz, Karen Weikert, Esme Infante Nii, Rob Bertholf, Laura Kinoshita, Bill Sodeman, Hal Wilkerson and Yancey Unequivocally. 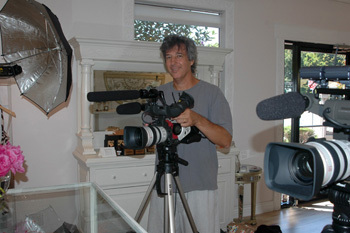 The event is sponsored by the Social Media Club and hosted by Technology News Bytes. All day parking in the garage off Kalakaua Ave for $5. Cash only. You can find us there too! 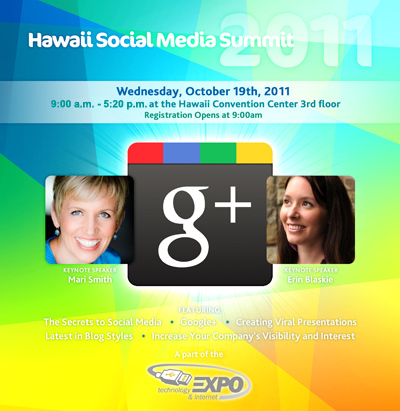 You can purchase tickets now for the Hawaii Social Media Summit. Linda Sherman’s company, The Courage Group is pleased to sponsor Relationship Marketing with Mari Smith, the following day on October 20th. Mari Smith is one of our favorite people. Mari’s presentation is 3PM – 5PM with networking opportunity following. Tickets are only $35 and can be purchased here.